We’re proud to have been able to help support the Special Children’s Christmas Party for 2018 – held yearly at the Horncastle Arena in Christchurch. This amazing initiative gave up to 1800 children with life threatening illnesses, intellectual or physical disabilities, or those living in disadvantaged circumstances, an unforgettable day of fun, bouncy castles, face painting, lollies and ice creams, characters and lots of other activities and entertainment. A top highlight for the kids being the arrival of Santa. Each child received a soft toy and 2 or 3 high quality gifts to call their own. 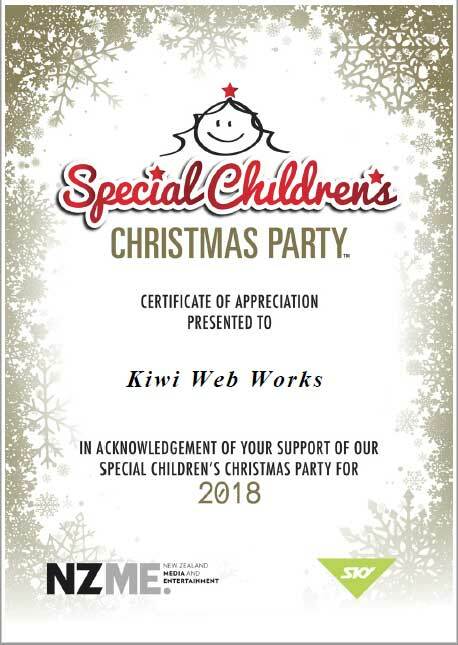 Read more about the 2018 Special Children’s Christmas Party here. You can also help! Visit the SCCPNZ website and get involved.